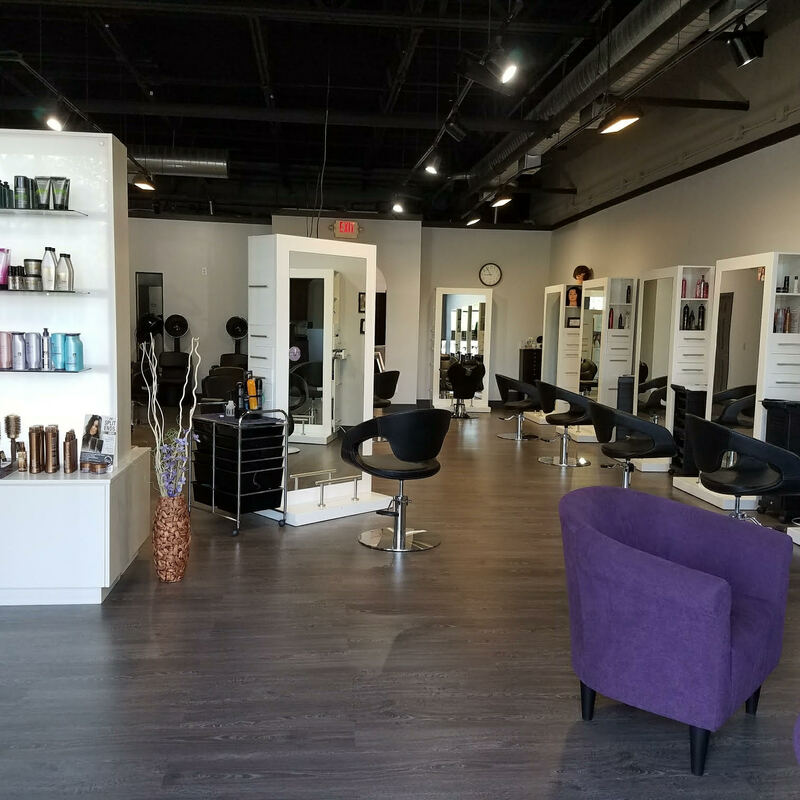 Ozlem Hair and Spa is a full-service salon located in the heart of downtown Alpharetta, GA. As part of the competitive and continually evolving hair and beauty industry, we strive to stay current with the newest hair care techniques and technologies from around the globe. We specialize in cutting and styling services, hair color correction and special occasion hair designs (bridal, prom, etc). We also offer waxing, threading, makeup and permanent makeup services. In addition, we carry a full line of hair care products, which includes items like keratin treatments, Brazilian Blowout, and great brands like Redken and Pureology. Led by director Ozlem Thompson, our salon team offers each and every client our “Signature Consultation” to create unique solutions for any beauty and hair styling needs . When you enter the doors of our salon, you are greeted by warm earth tones and exquisite decor, which serve to relax your mood and prepare you for your journey to beauty. While in relaxation mode, feel free to take advantage of our complimentary wi-fi and assorted beverage offerings. At Ozlem Hair and Spa, we strive to combine superior customer service and absolute client satisfaction, which is our ultimate goal. So stop in today for a free consultation!